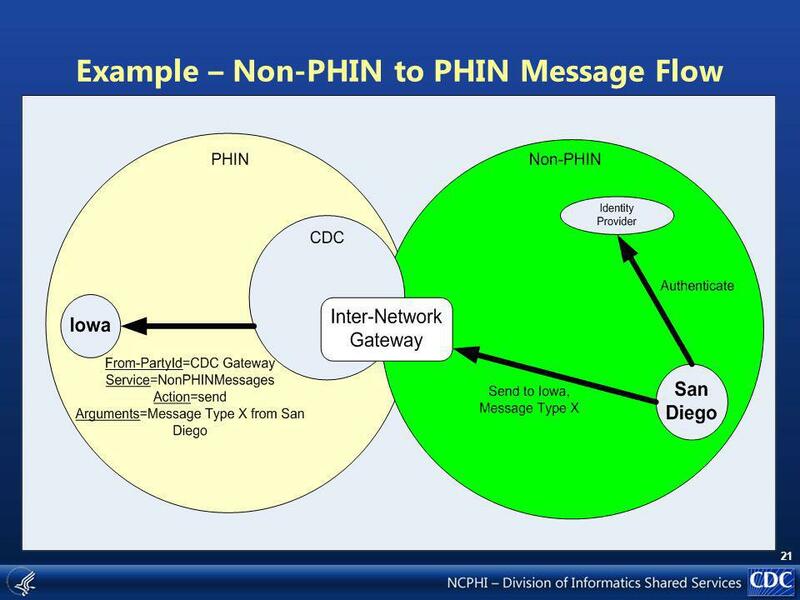 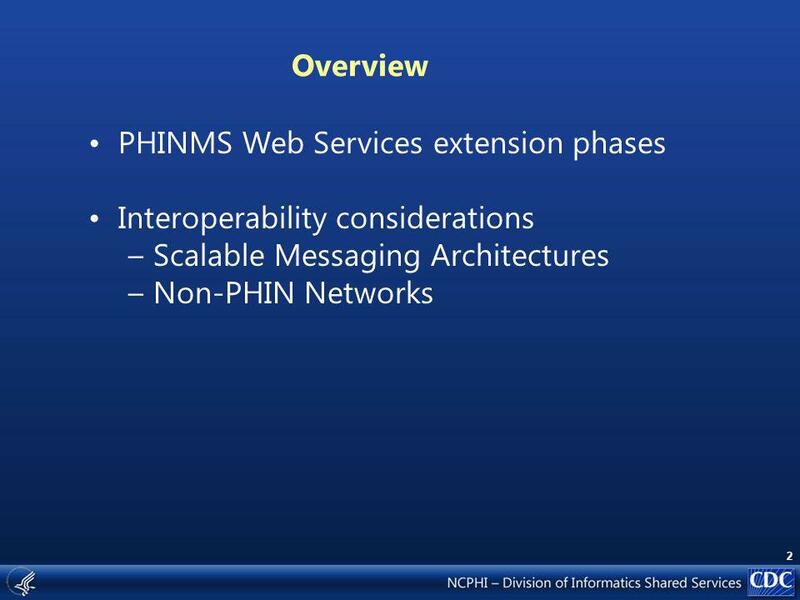 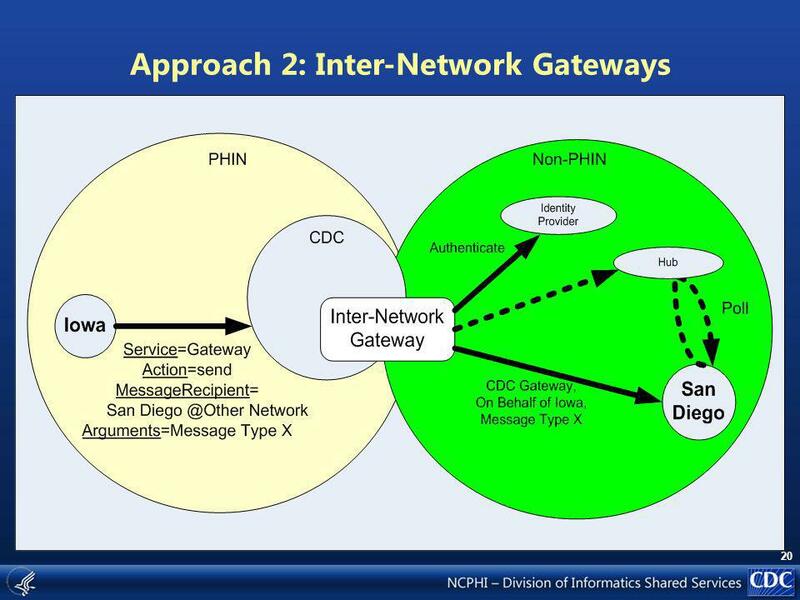 Using PHINMS and Web-Services for Interoperability The findings and conclusions in this presentation are those of the author and do not necessarily represent. 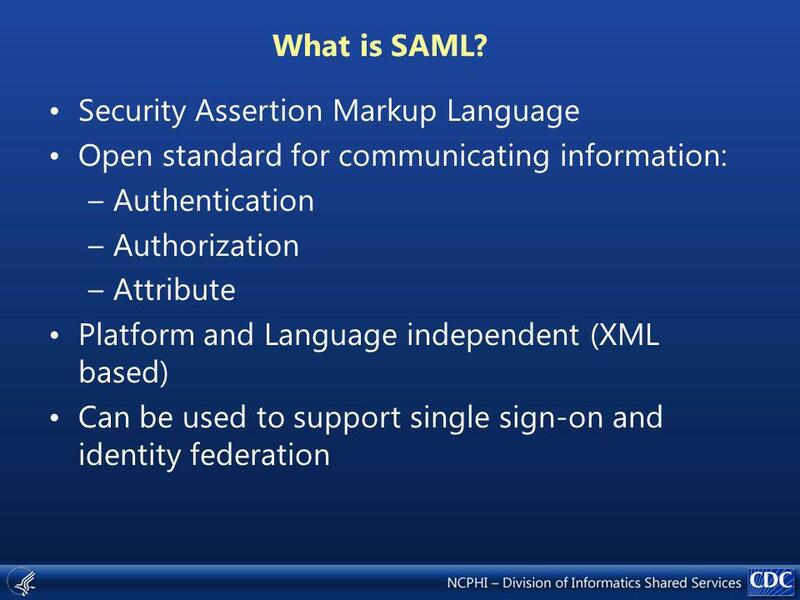 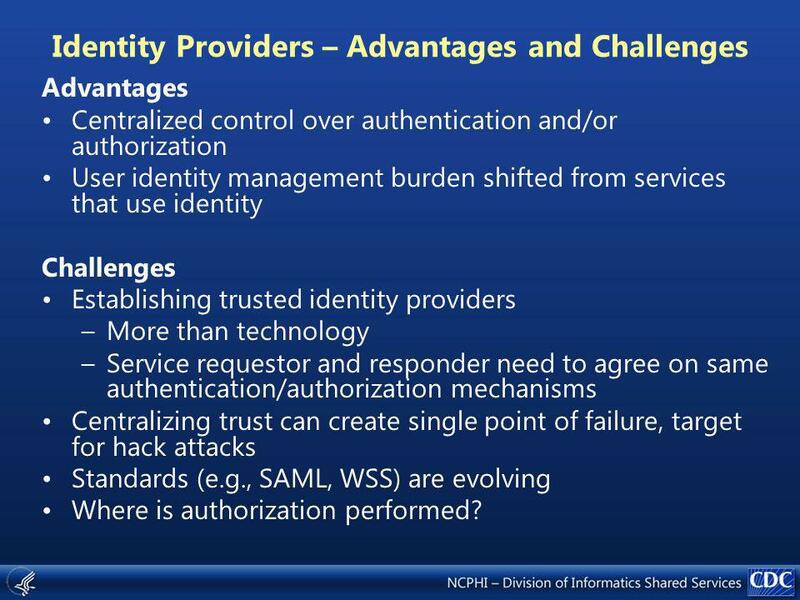 13 Identity Providers – Advantages and Challenges Advantages Centralized control over authentication and/or authorization User identity management burden shifted from services that use identity Challenges Establishing trusted identity providers –More than technology –Service requestor and responder need to agree on same authentication/authorization mechanisms Centralizing trust can create single point of failure, target for hack attacks Standards (e.g., SAML, WSS) are evolving Where is authorization performed? 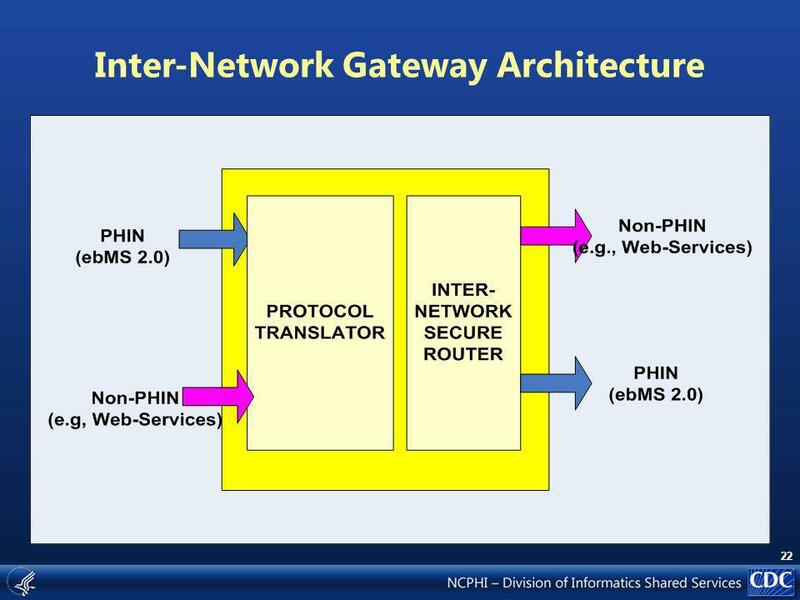 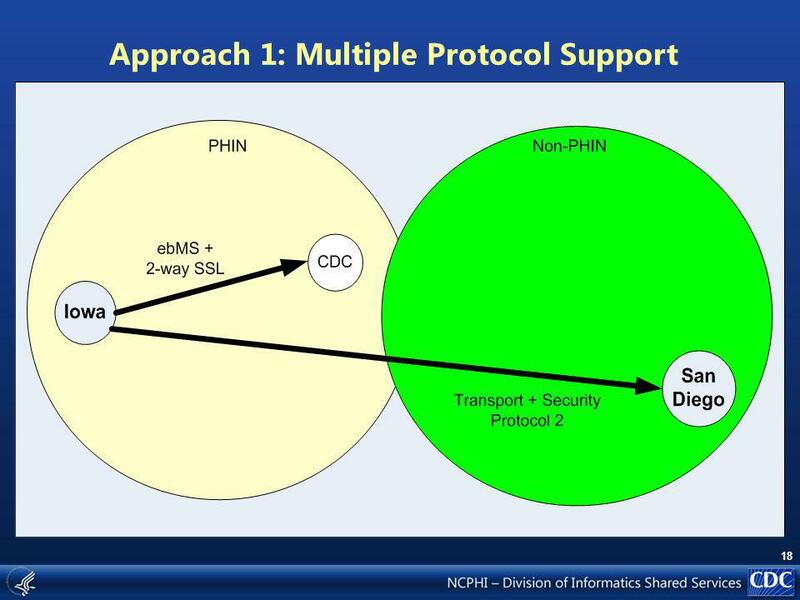 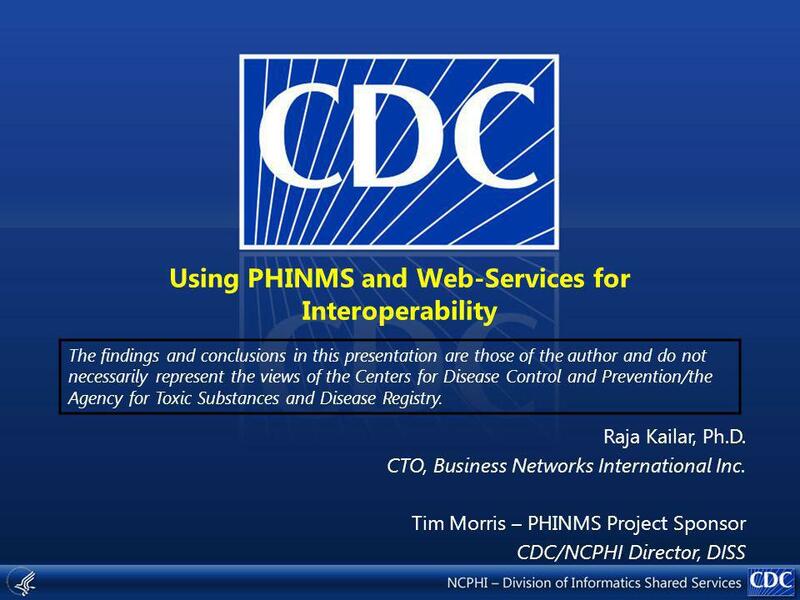 Download ppt "Using PHINMS and Web-Services for Interoperability The findings and conclusions in this presentation are those of the author and do not necessarily represent." 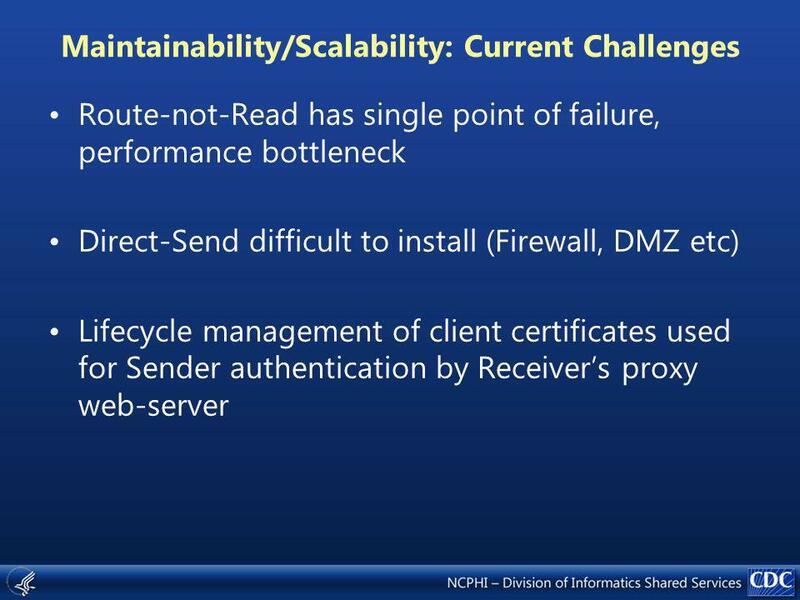 Smart Certificates: Extending X.509 for Secure Attribute Service on the Web October 1999 Joon S. Park, Ph.D. Center for Computer High Assurance Systems. 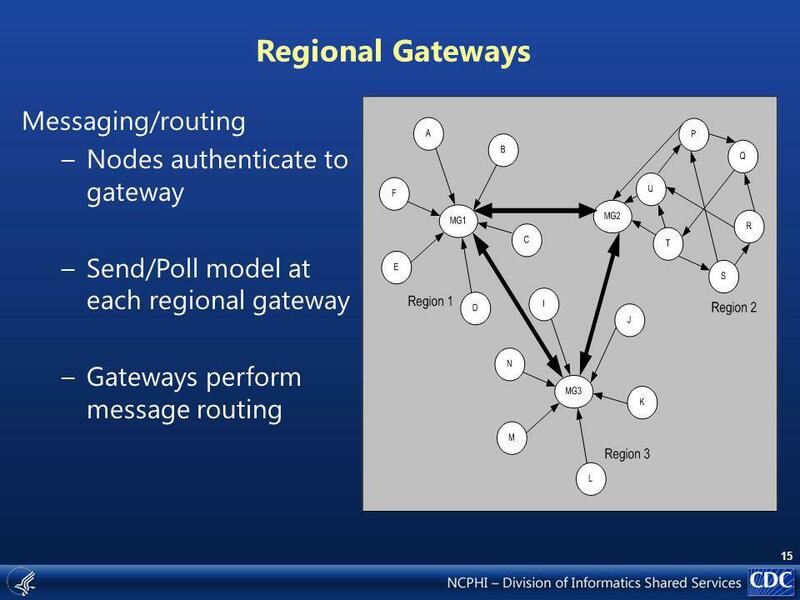 Adapted Multimedia Internet KEYing (AMIKEY): An extension of Multimedia Internet KEYing (MIKEY) Methods for Generic LLN Environments draft-alexander-roll-mikey-lln-key-mgmt-01.txt. 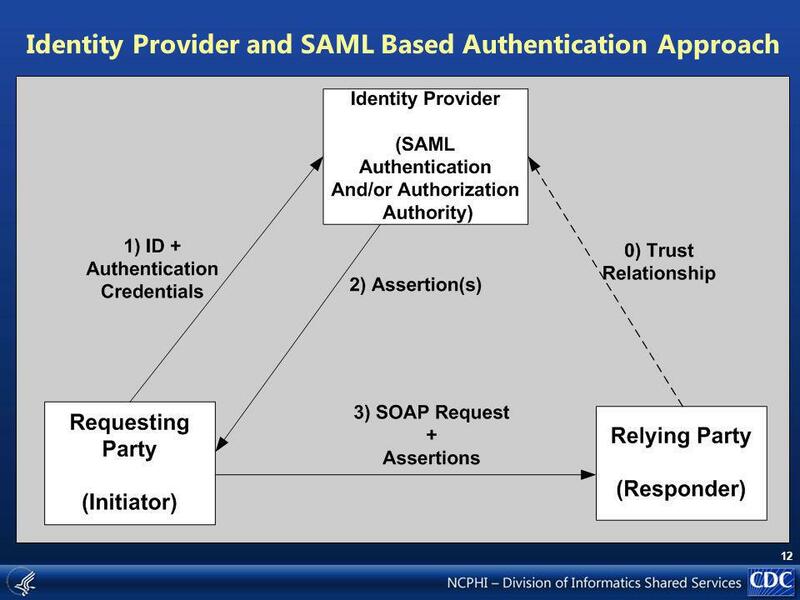 Cloud PIV Authentication and Authorization Demo PIV Card User Workstation Central Security Server In order to use Cloud Authentication and Authorization. 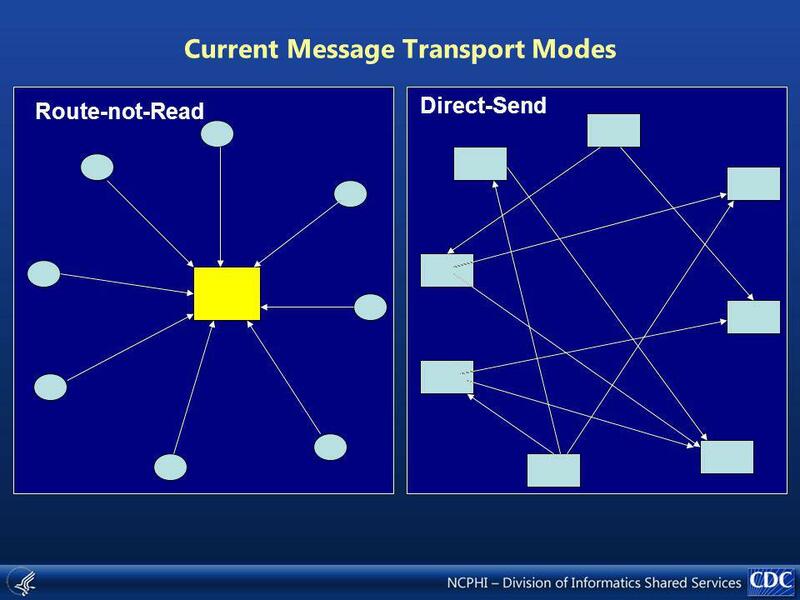 DIRECT TRANSPORT FOR QH 10/18-19 F2F NOTES (SPN). 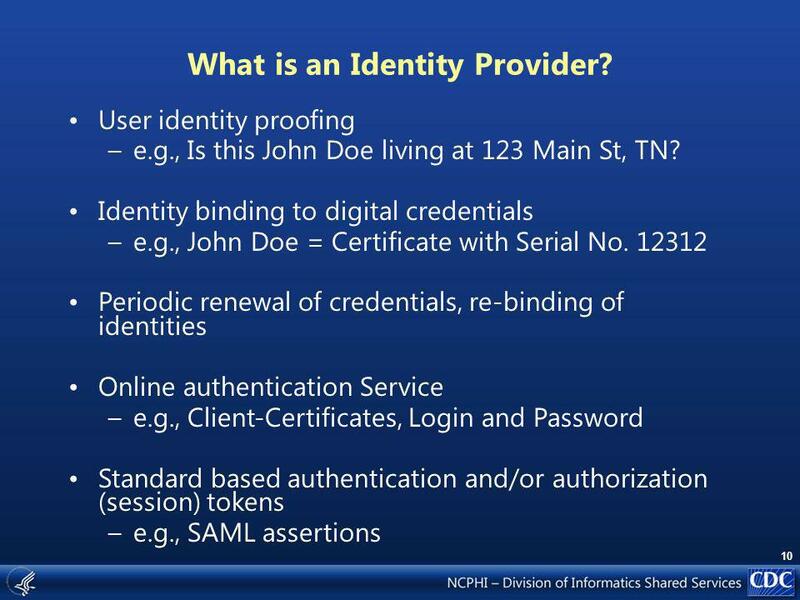 Copyright © 2003 Jorgen Thelin / Cape Clear Software Identity, Security and XML Web Services Jorgen Thelin Chief Scientist Cape Clear Software Inc. 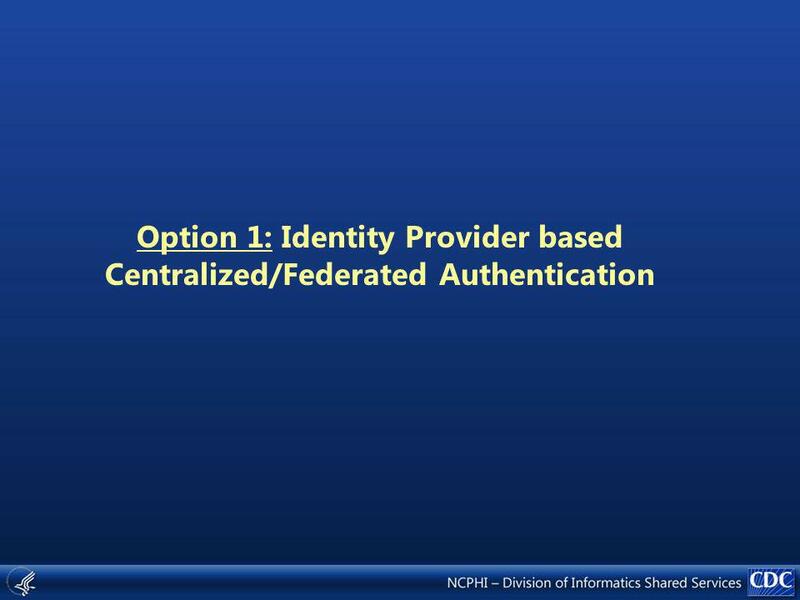 Core identity scenarios Federation and synchronization 2 3 Identity management overview 1 Additional features 4. 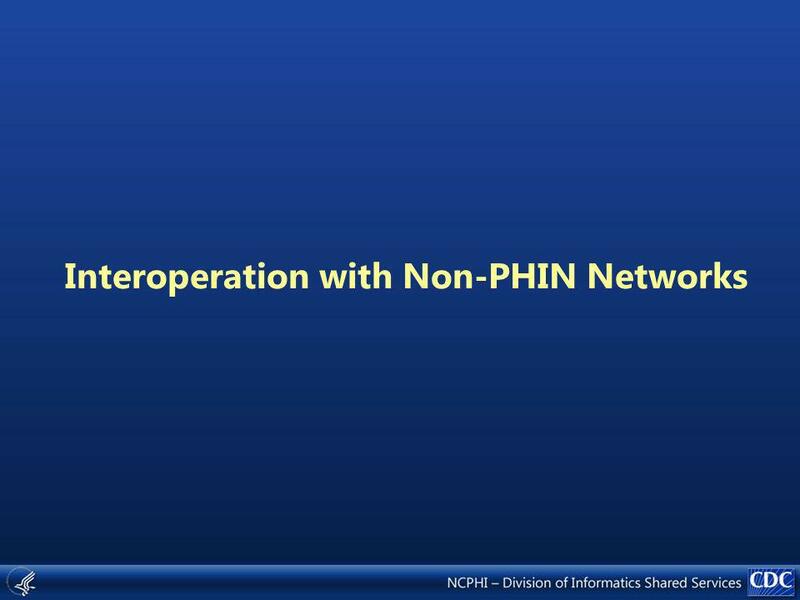 Inter-Institutional Registration UNC Cause December 4, 2007. 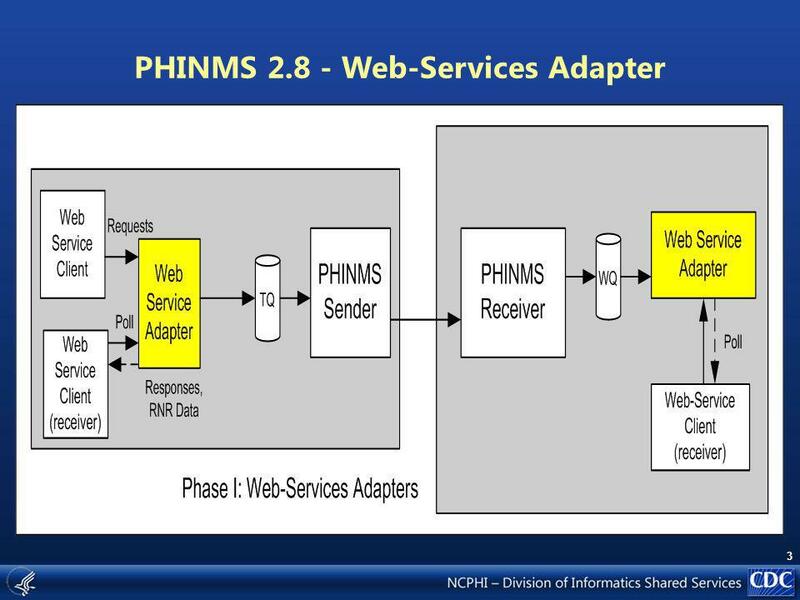 SOA and Web Services. 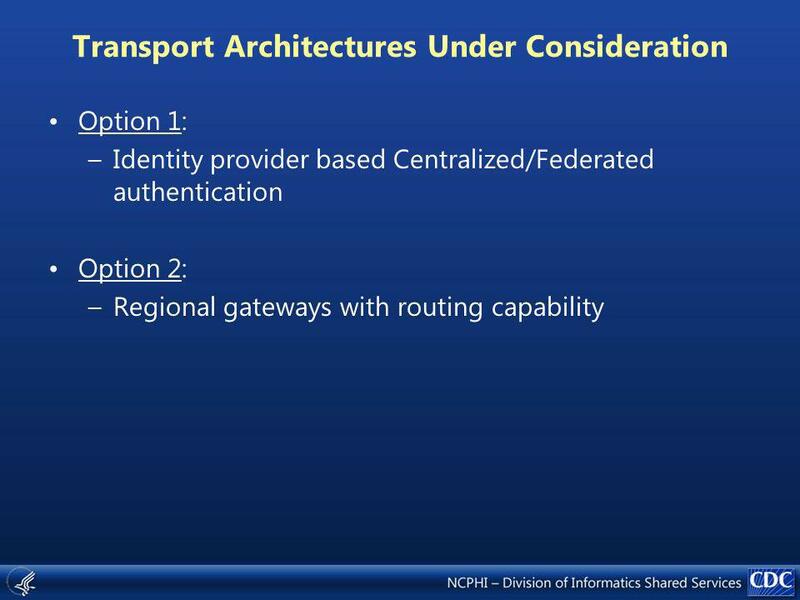 SOA Architecture Explaination Transport protocols - communicate between a service and a requester. 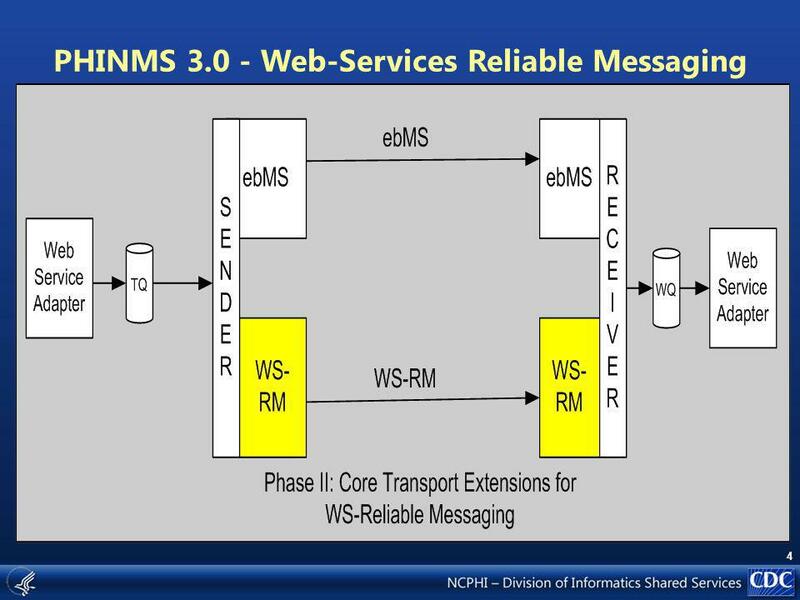 Messaging layer - enables the. 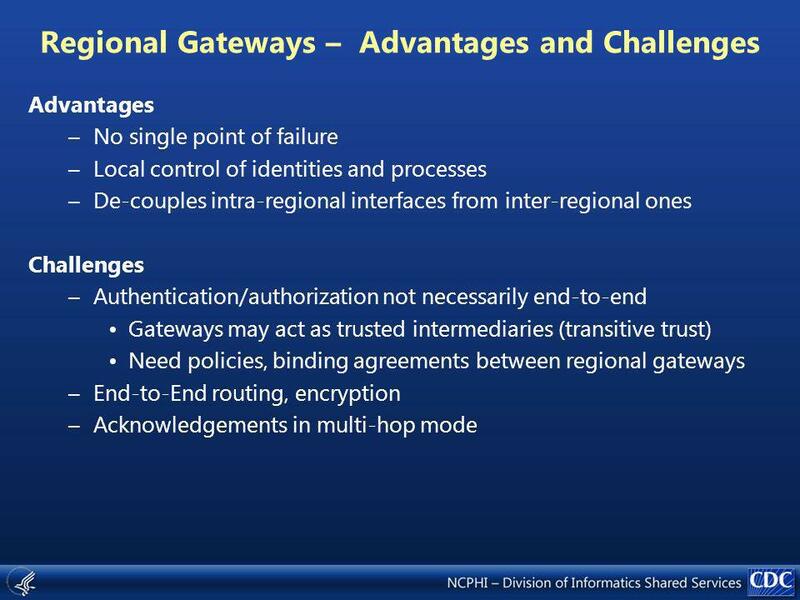 Environmental Council of States Network Authentication and Authorization Services The Shared Security Component February 28, 2005. 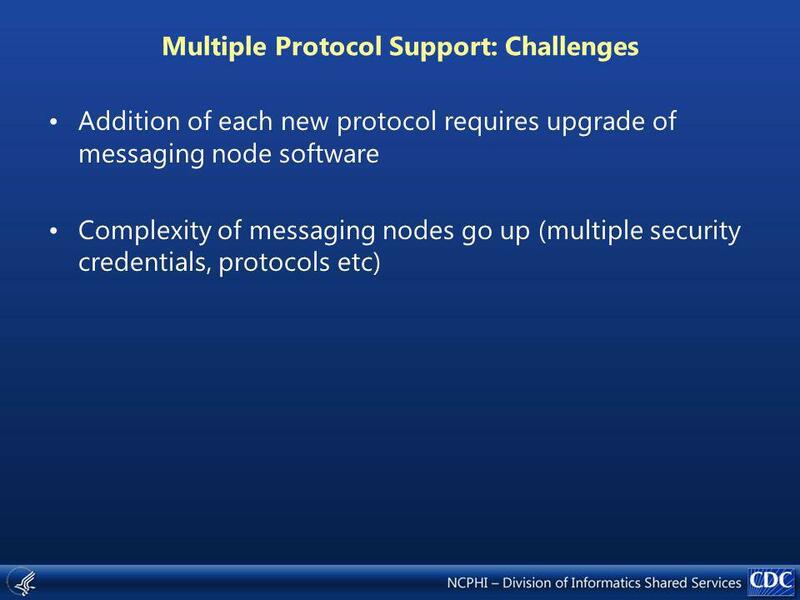 Exchange Network Key Management Services A Security Component February 28, 2005 The Exchange Network Node Mentoring Workshop. 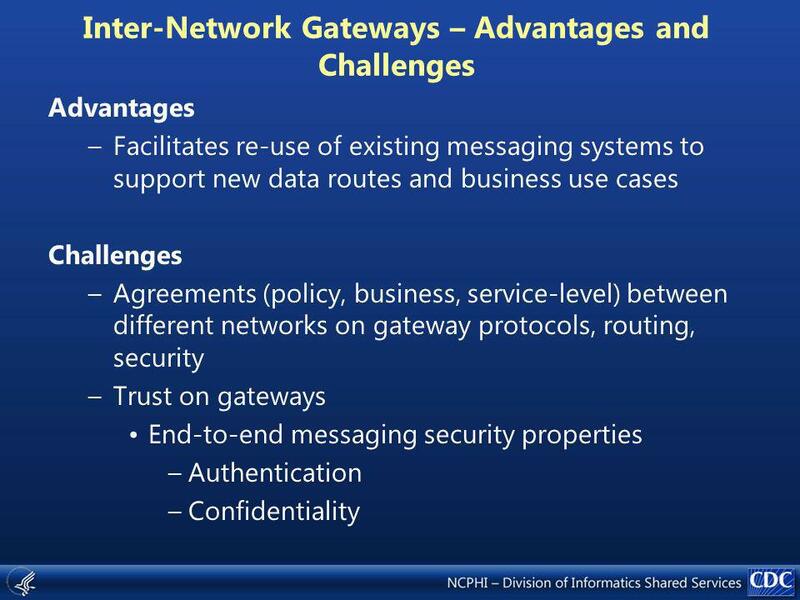 U.S. Environmental Protection Agency Central Data Exchange EPA E-Authentication Pilot NOLA Network Node Workshop February 28, 2005. 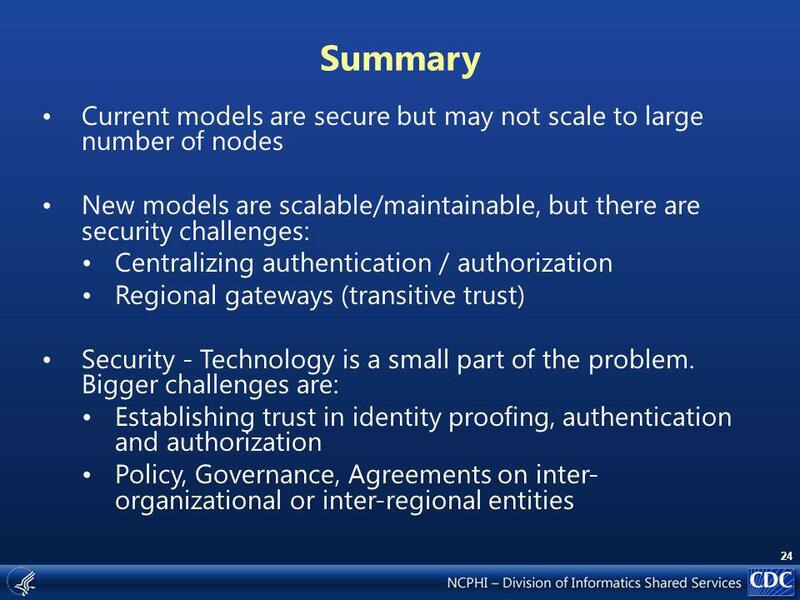 Dorian Grid Identity Management and Federation Dialogue Workshop II Edinburgh, Scotland February 9-10, 2006 Stephen Langella Department.